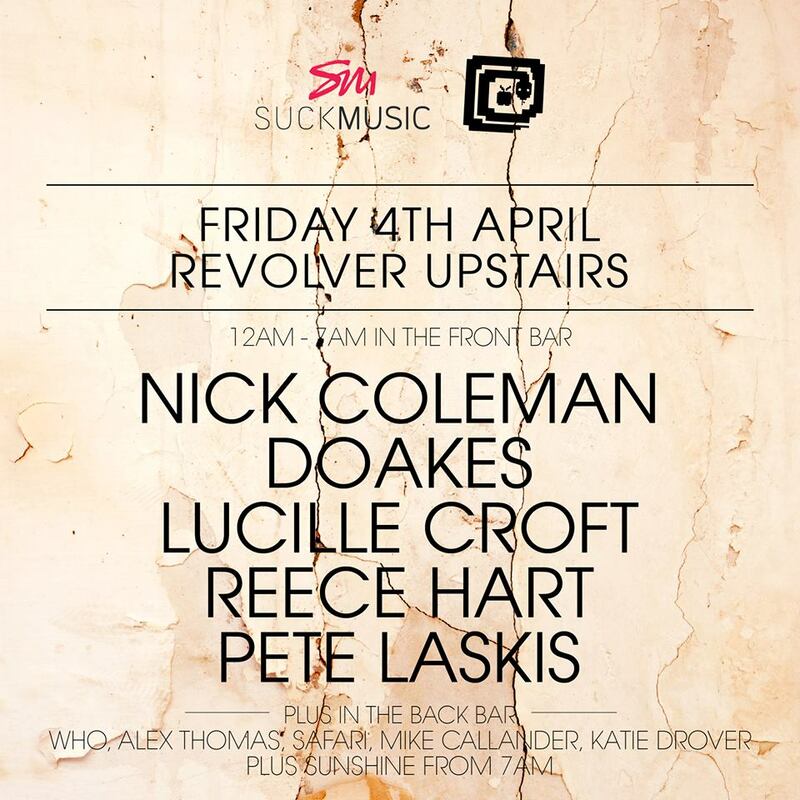 This month we welcome two guest to the Suckmusic Revs Lineup. 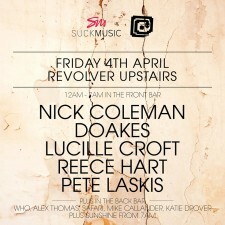 Reece Hart & Pete Laskis have both had debut releases in the past month which have been rocking the clubs around town. Quality club music from both the boys go check out their tracks on Beatport.